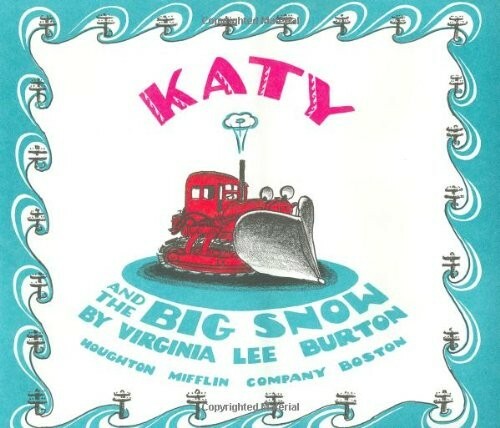 This old-fashioned tale about one little snowplow's determination in the face of a small-town blizzard has all the charm and moral grit of The Little Engine That Could. 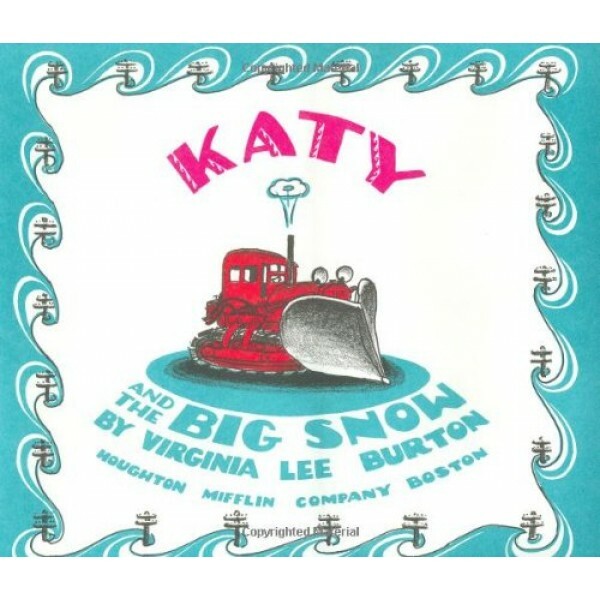 This isn't surprising, considering that Caldecott Medal-winning author Virginia Lee Burton (The Little House) specializes in bringing the inanimate to life with endearing illustrations and stories of fortitude and vulnerability. Katy, a red crawler tractor, "could do a lot of things," Burton explains early on. In the summer she is a bulldozer, helping to build and repair roads in the city of Geoppolis. In the winter, she turns into a snowplow, waiting and waiting for her chance to be useful. Most of the winters, though, the snowfalls are mild and the town doesn't need Katy. But when the big one finally hits, the town is buried in page after page of powder. The power lines are down. The doctor can't get his patient to the hospital. The fire department can't reach a burning house! "Everyone and everything was stopped but... KATY!" Suddenly, the entire community is dependent on one little snowplow.